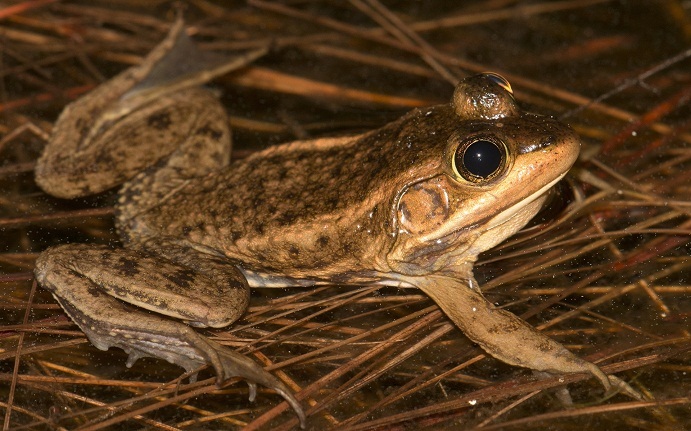 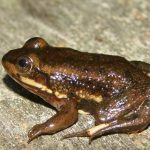 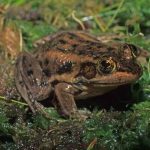 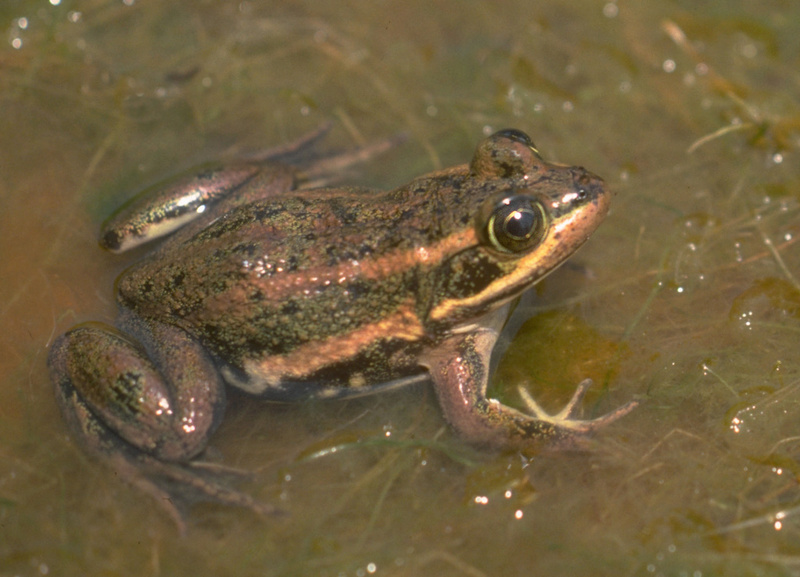 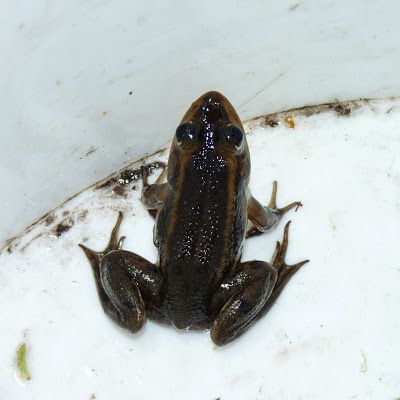 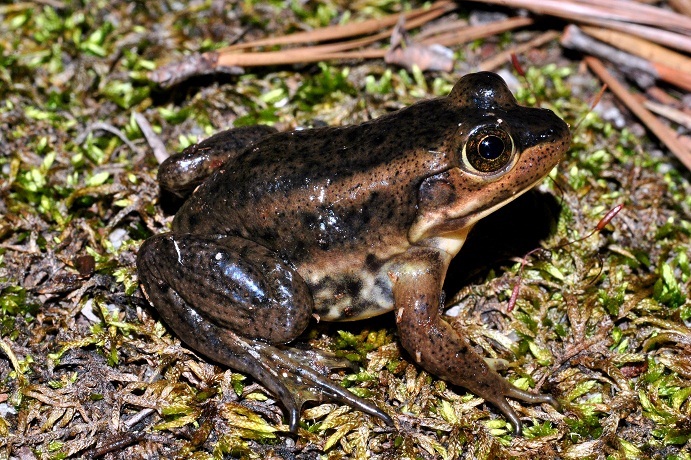 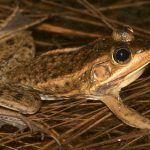 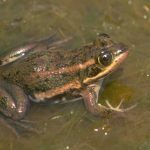 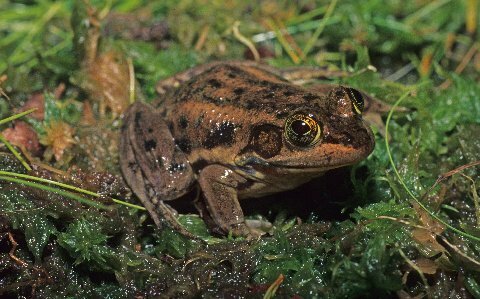 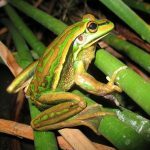 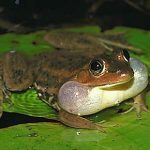 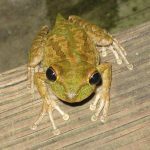 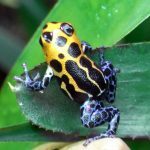 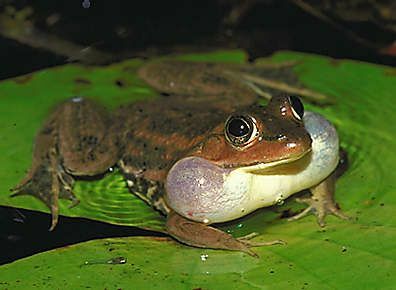 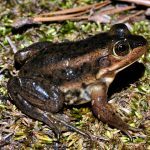 The carpenter frog is a medium-sized frog that got its name from the sound it produces. 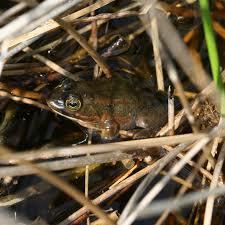 The call is similar to the hammering of a carpenter. 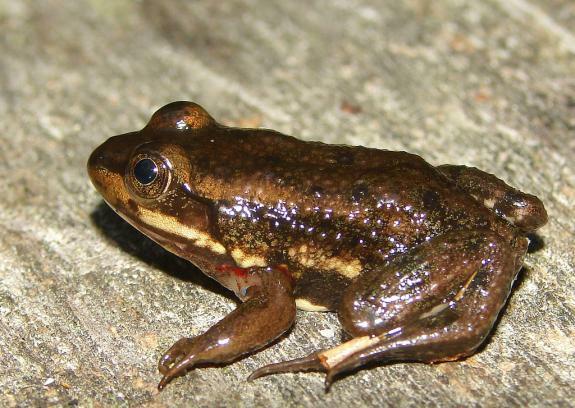 Published on April 2nd 2019 by staff under Frogs. 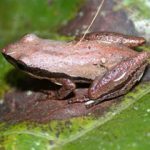 Article was last reviewed on 1st April 2019.